Custom Home Lot…Built your Estate Home! Lot size 0.3287 of an acre. Approx. 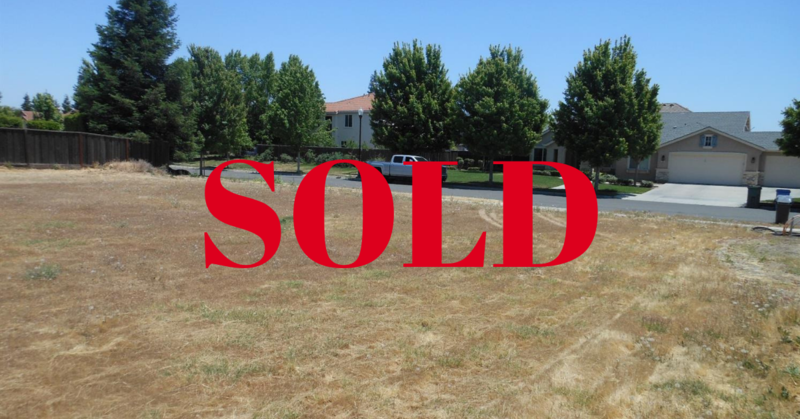 14,320sf lot in the NE Turlock. Walking distance to Parks and Schools. This location puts you close to everything and is on the edge of Town.